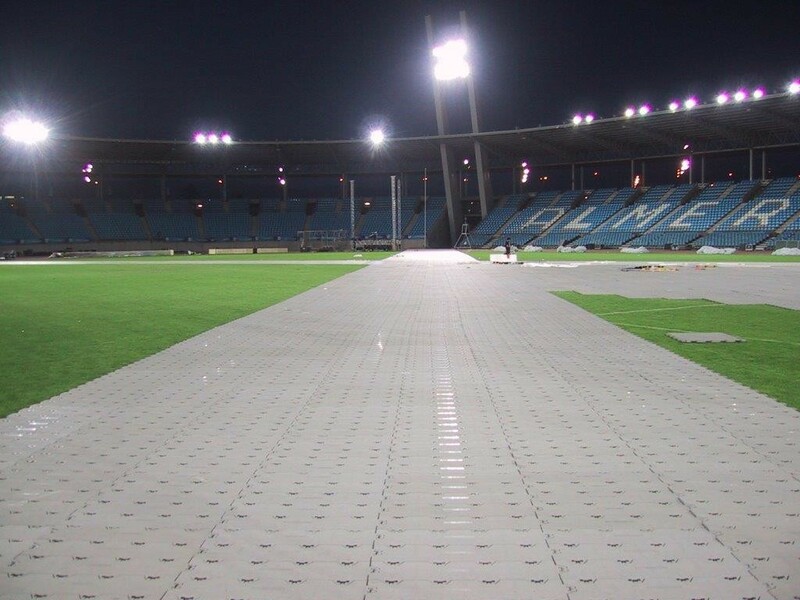 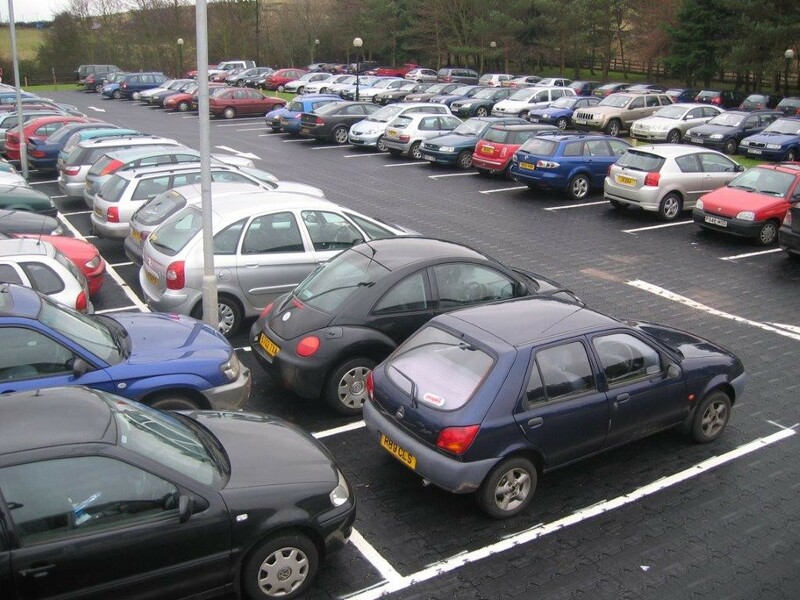 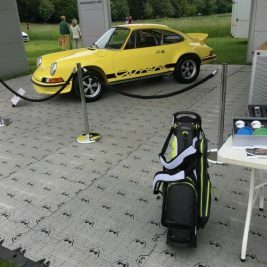 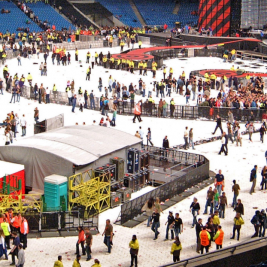 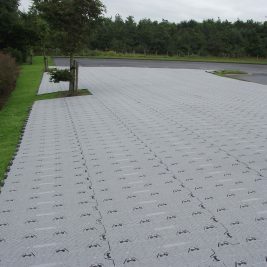 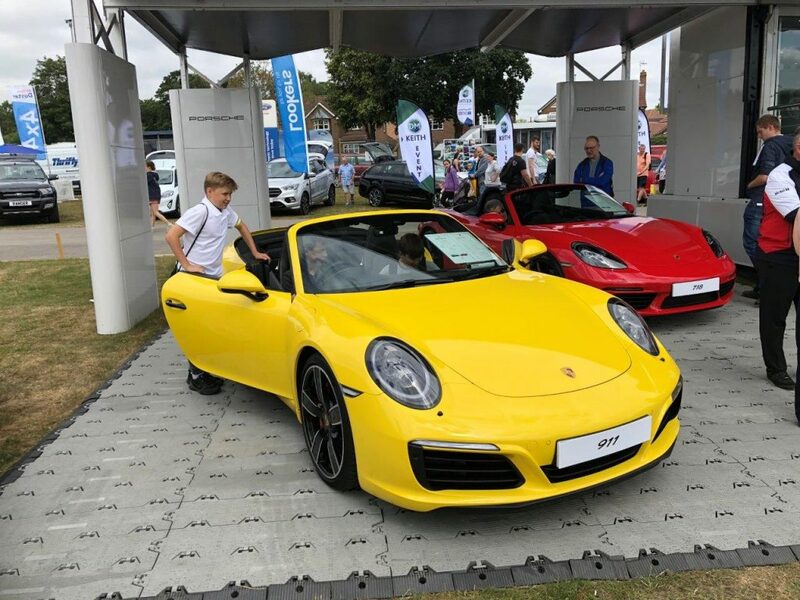 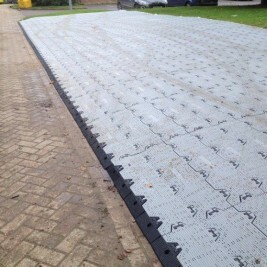 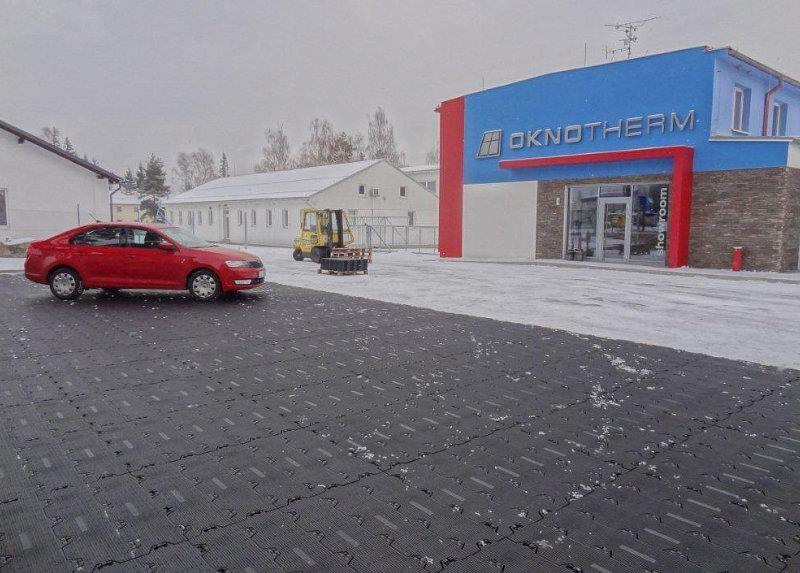 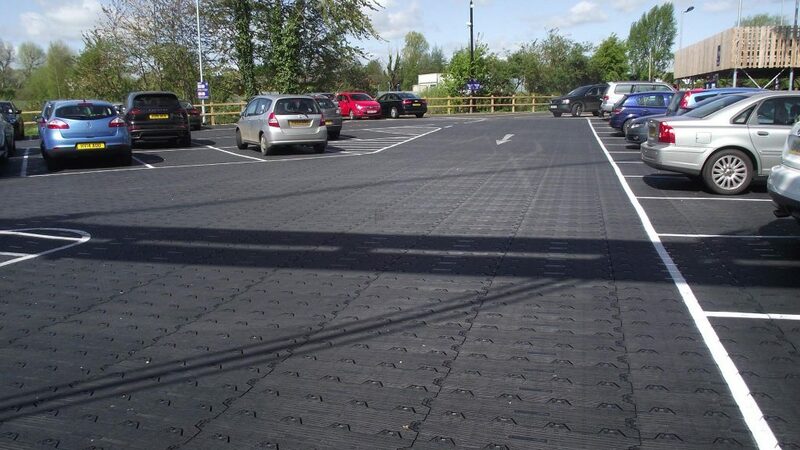 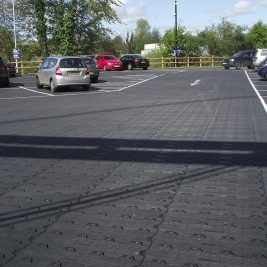 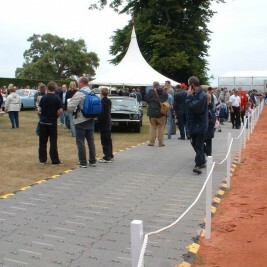 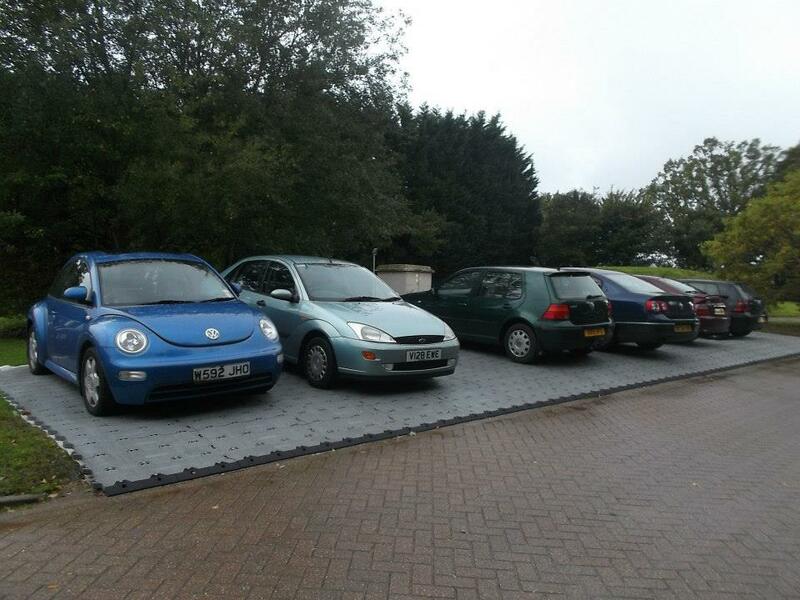 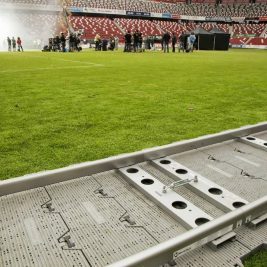 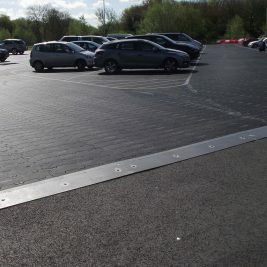 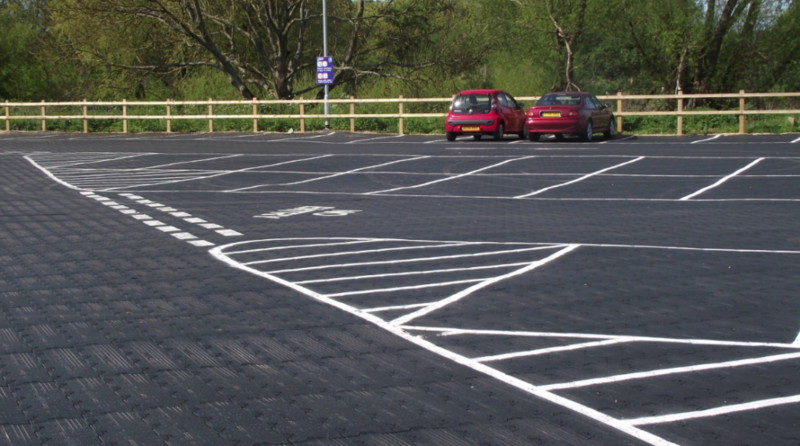 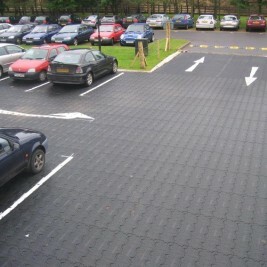 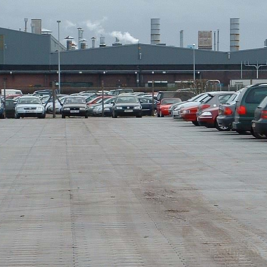 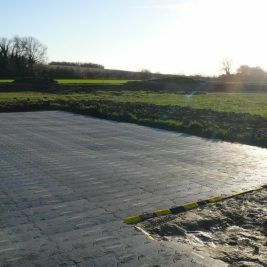 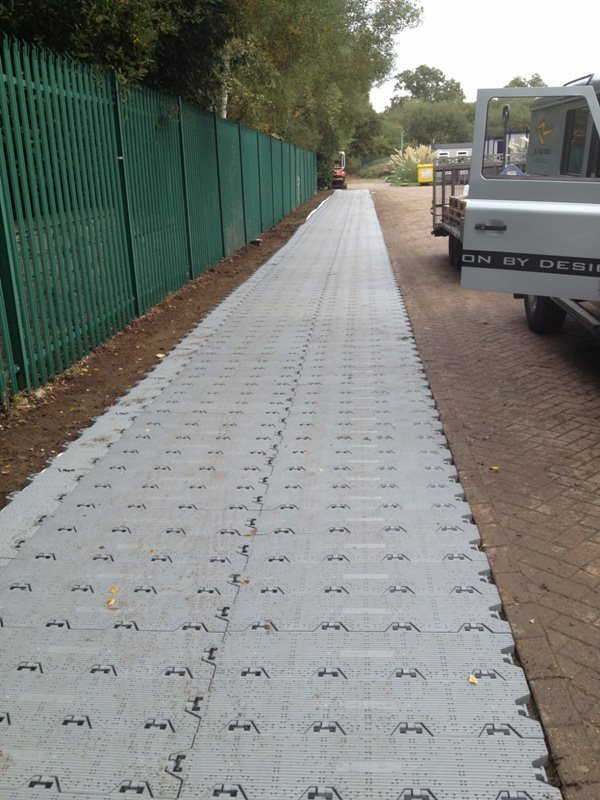 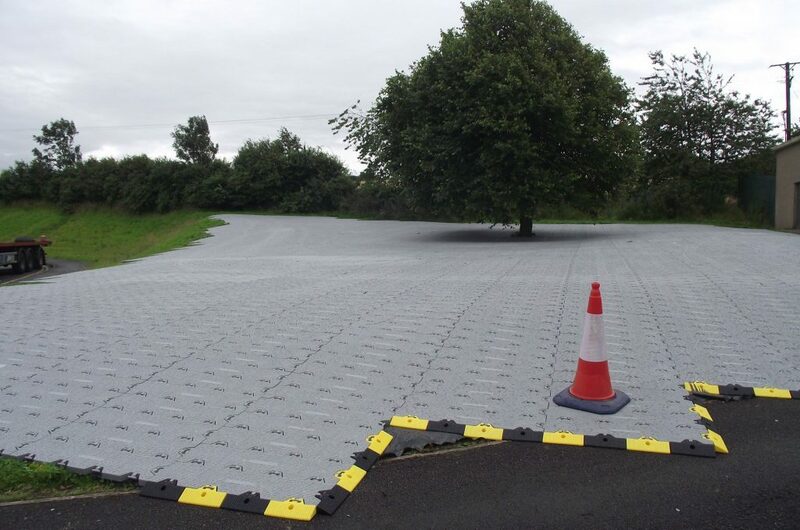 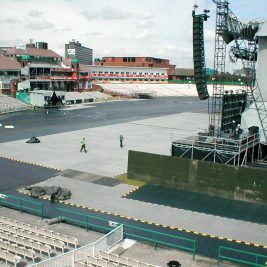 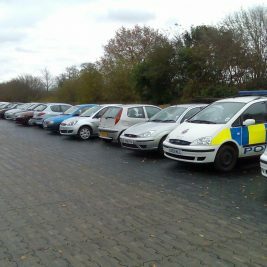 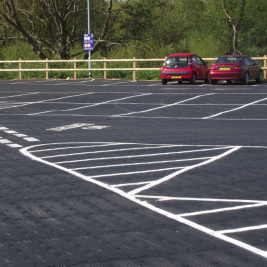 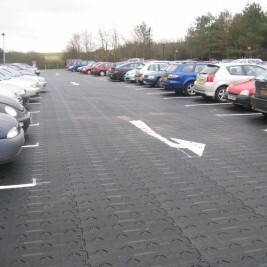 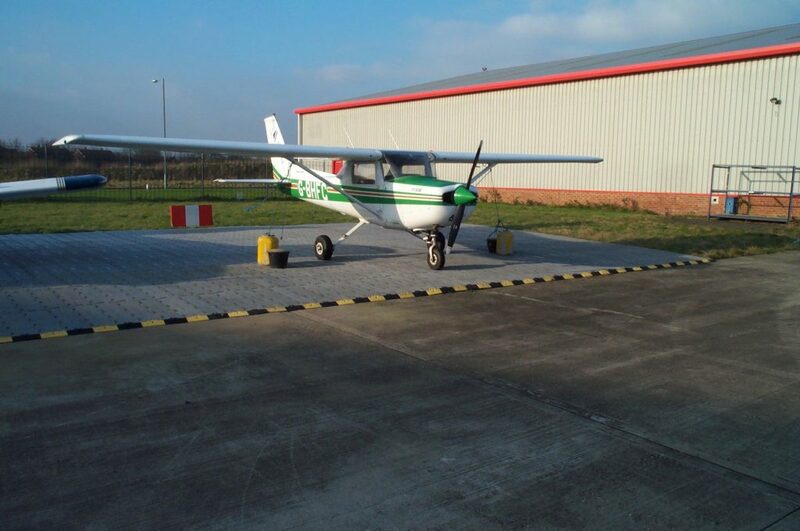 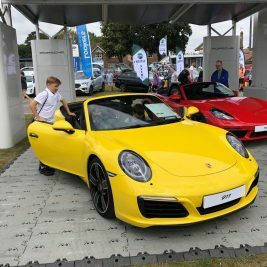 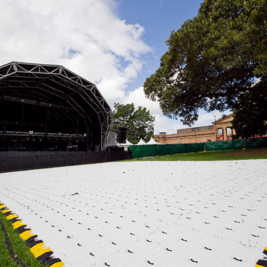 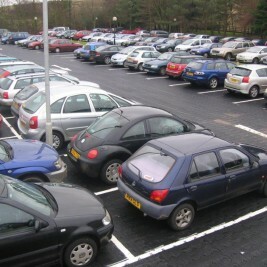 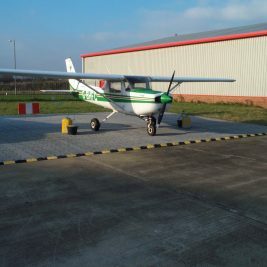 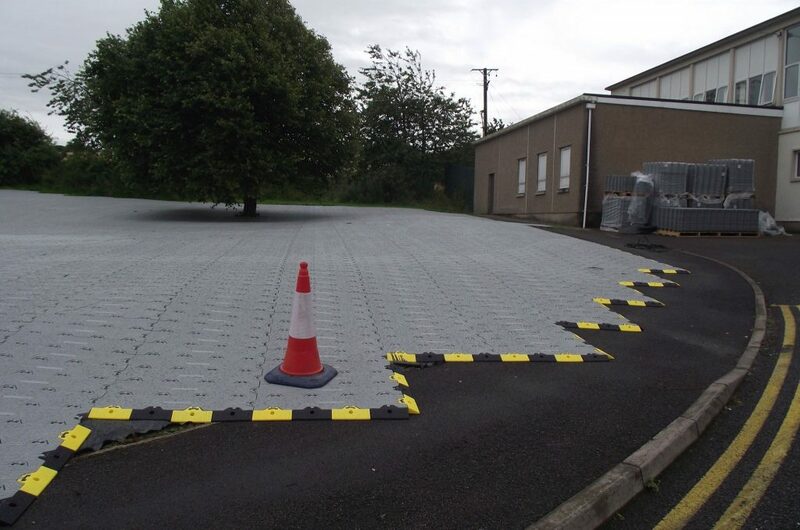 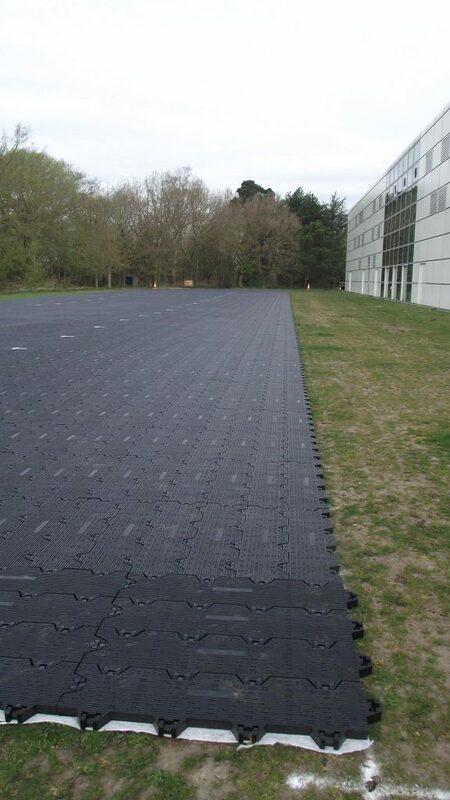 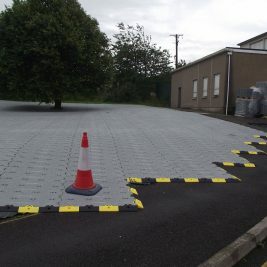 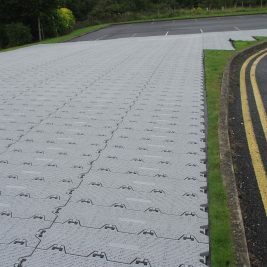 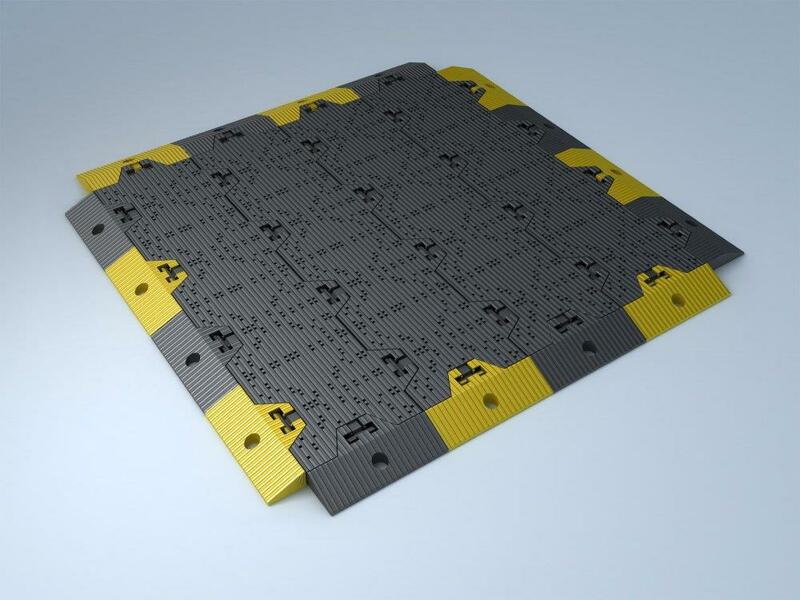 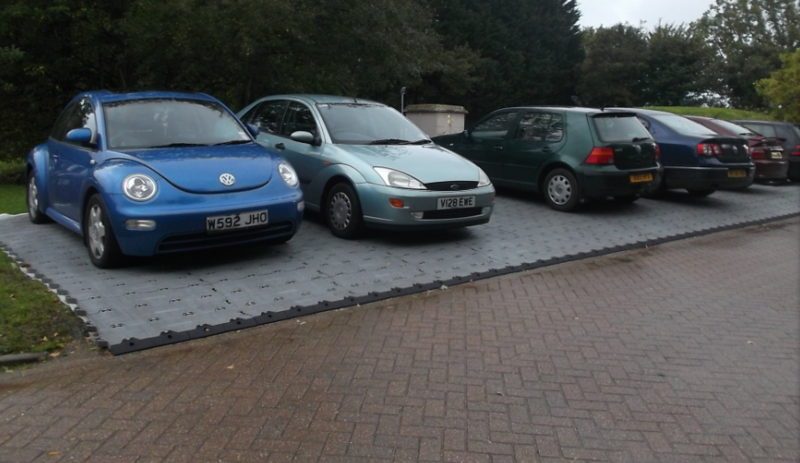 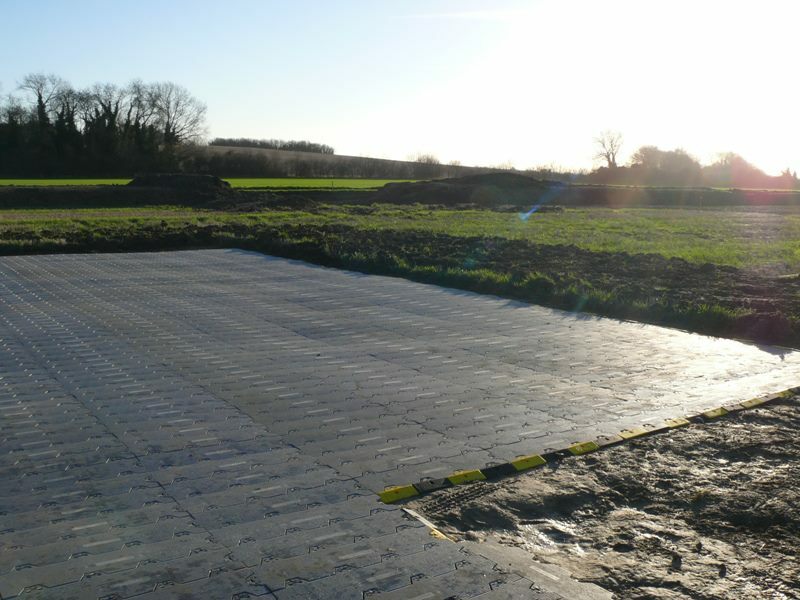 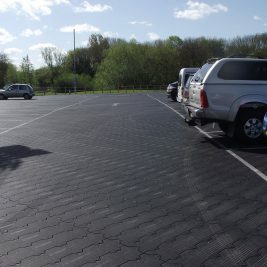 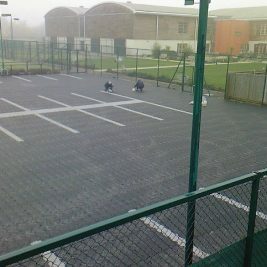 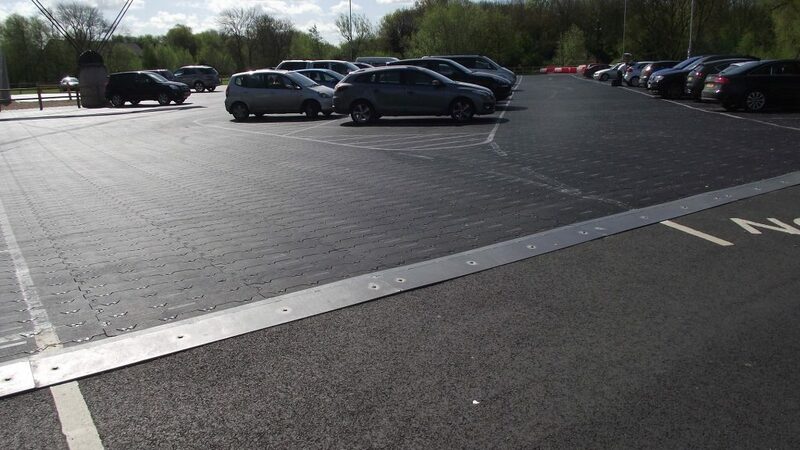 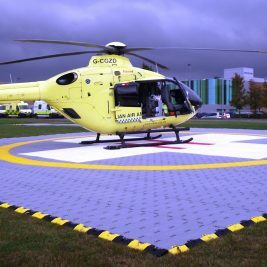 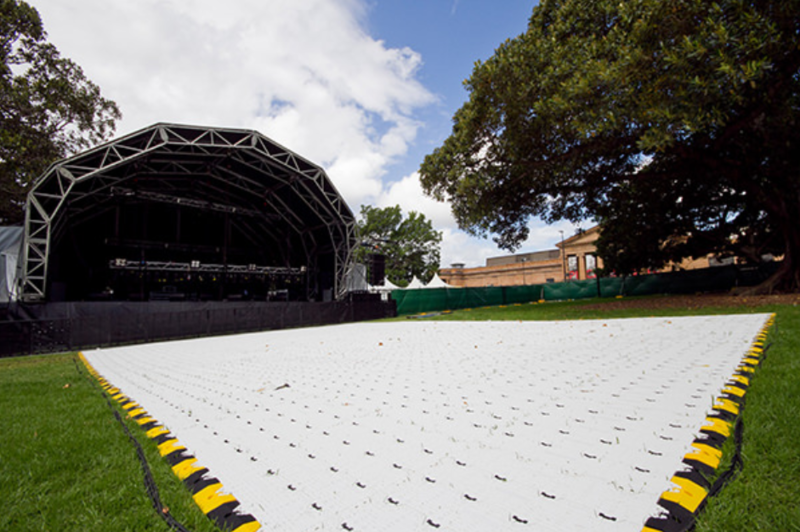 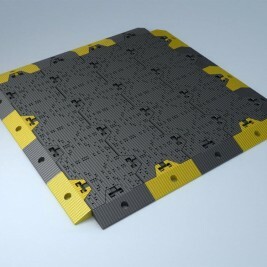 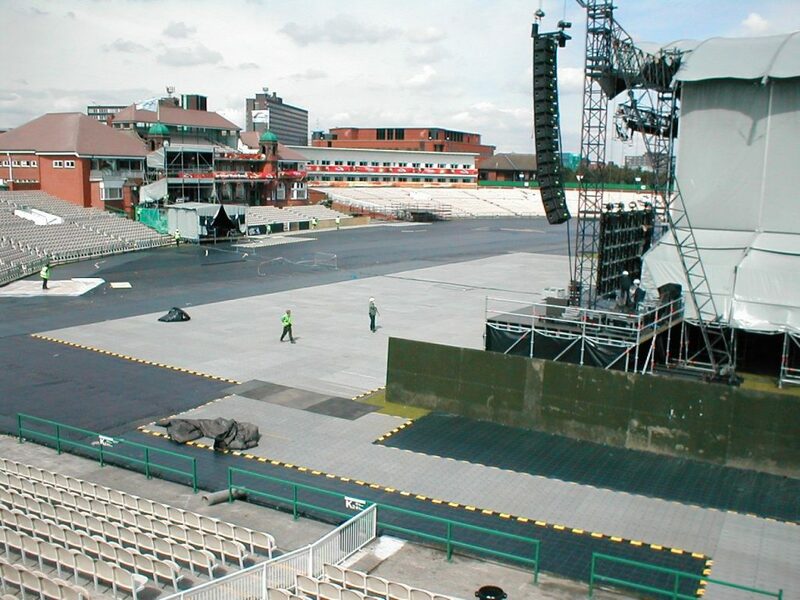 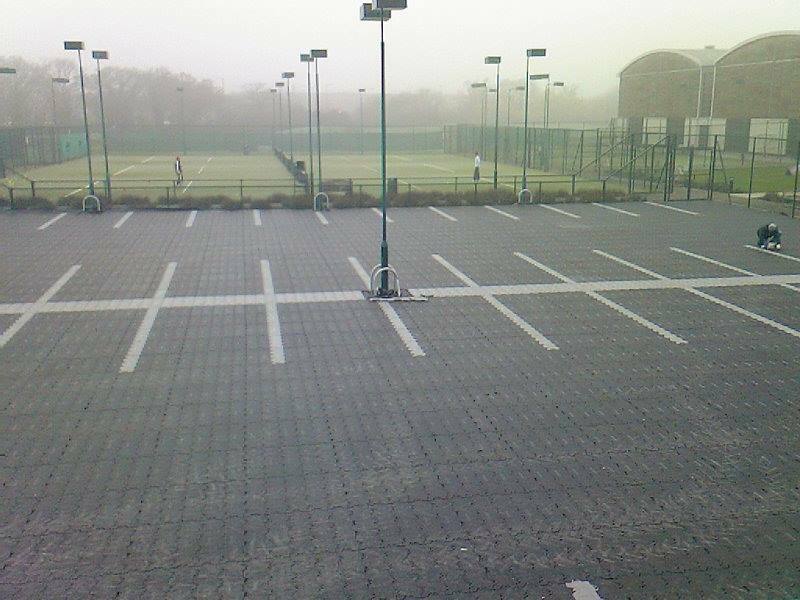 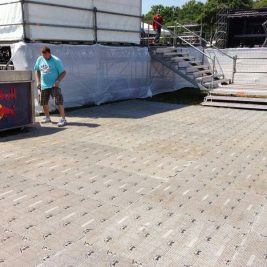 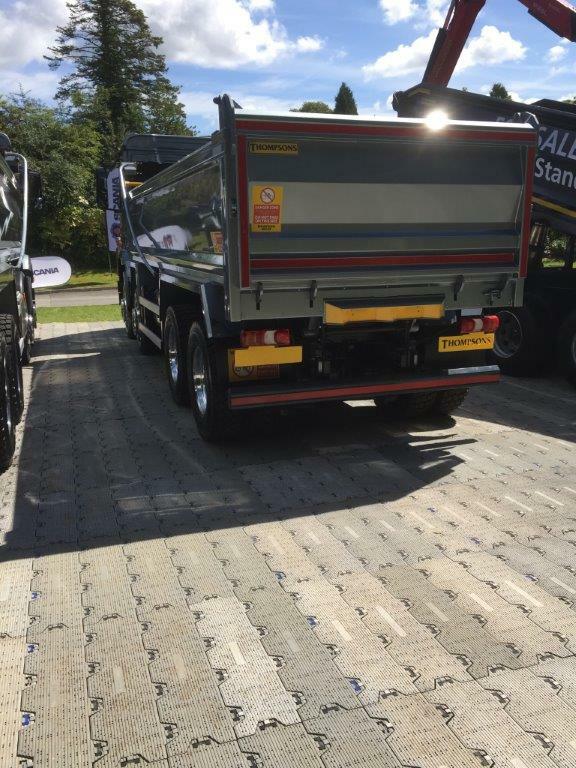 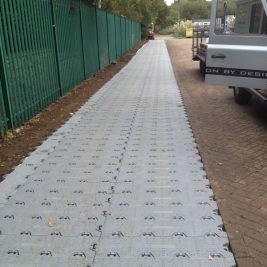 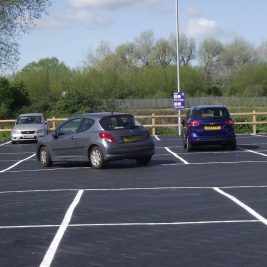 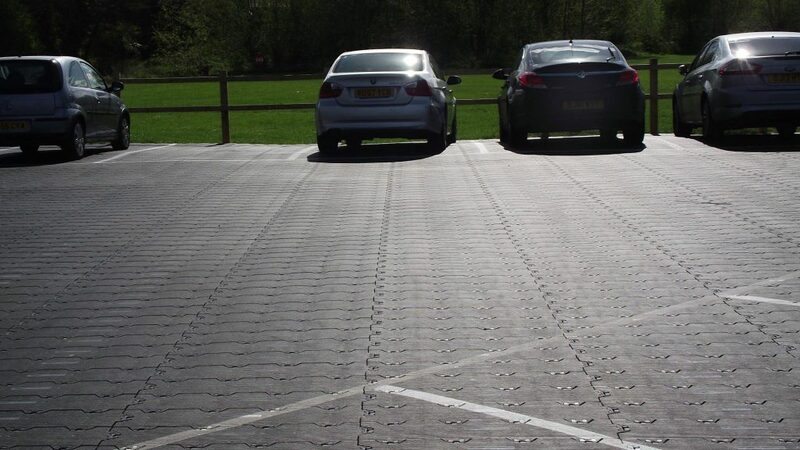 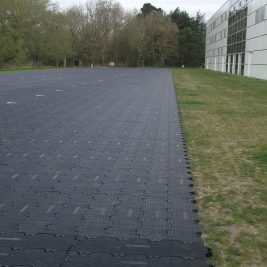 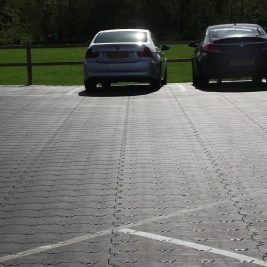 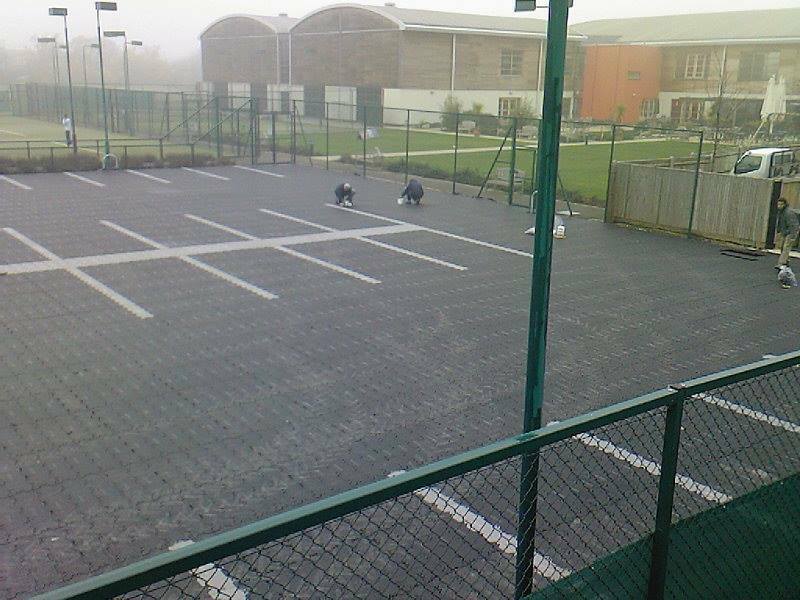 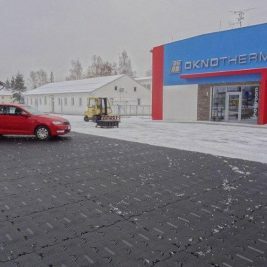 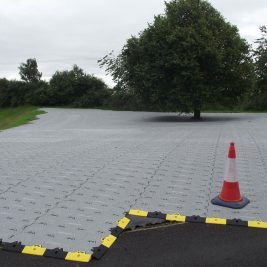 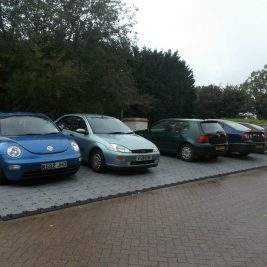 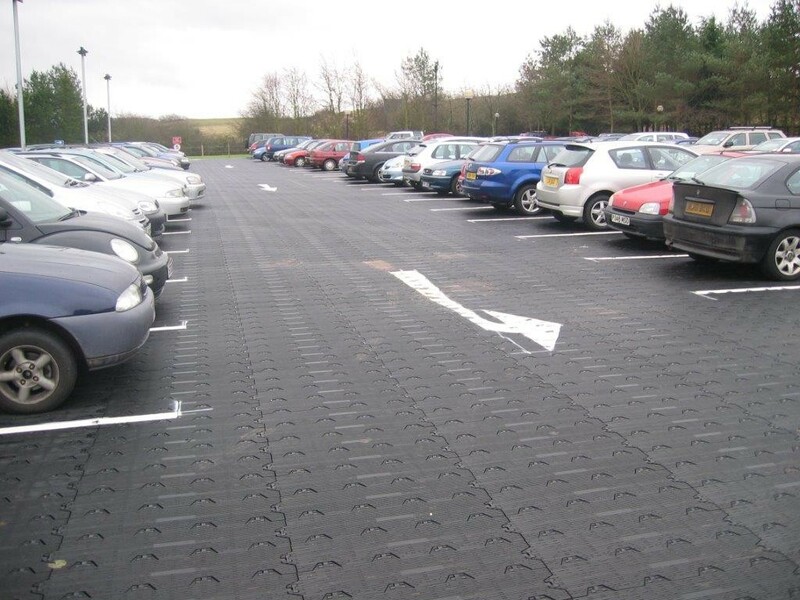 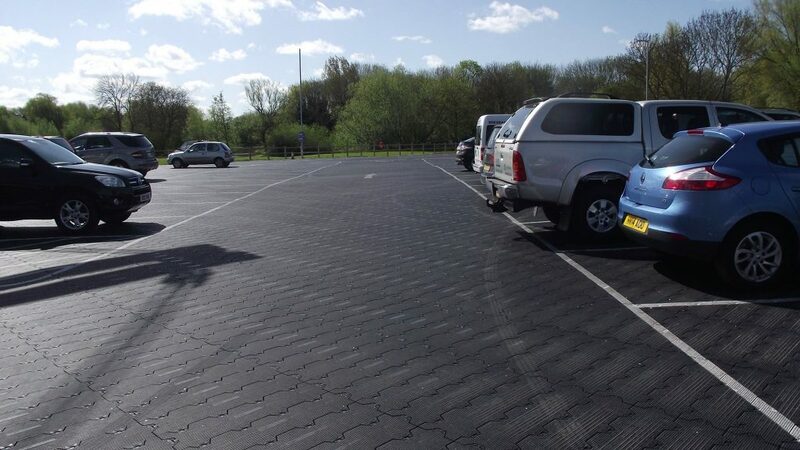 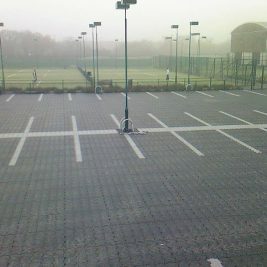 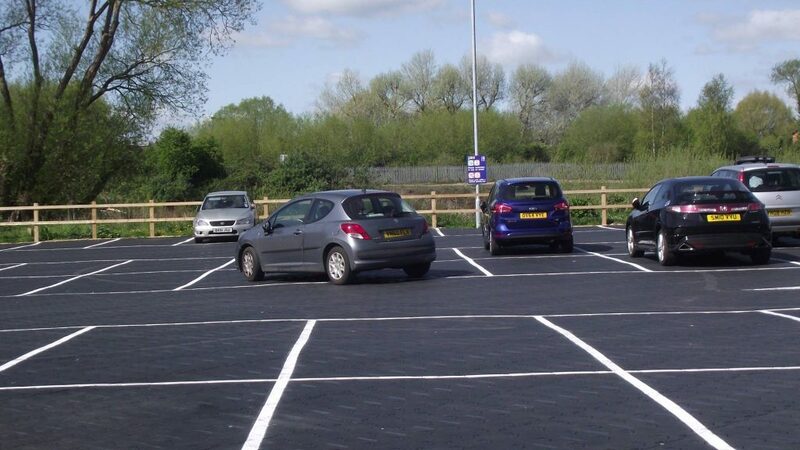 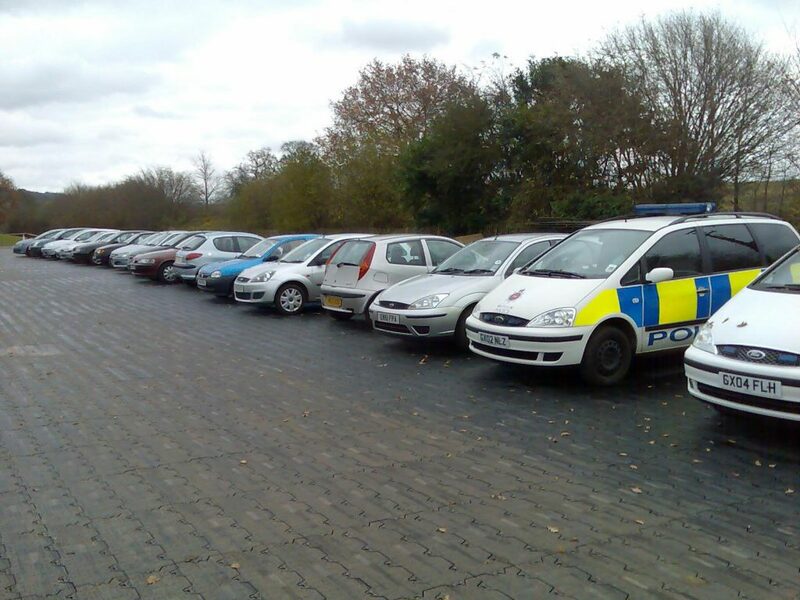 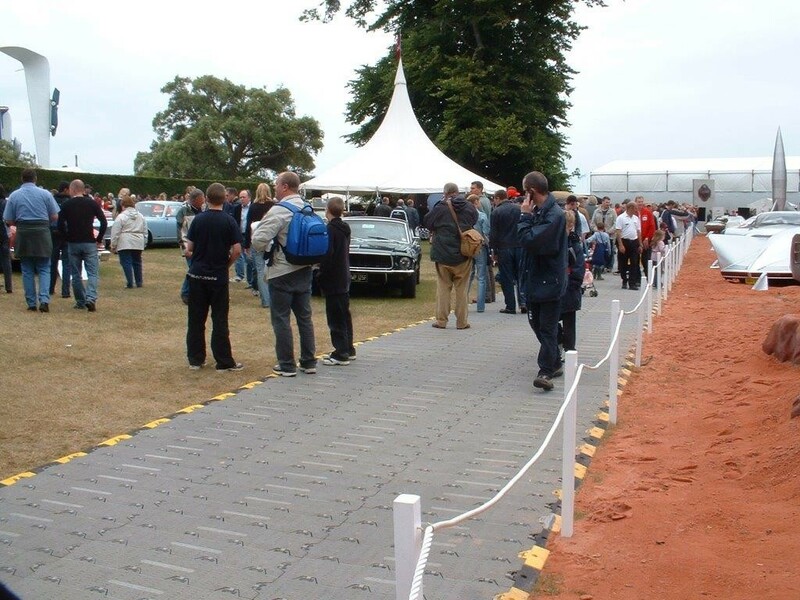 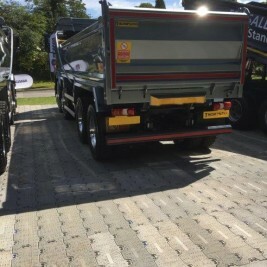 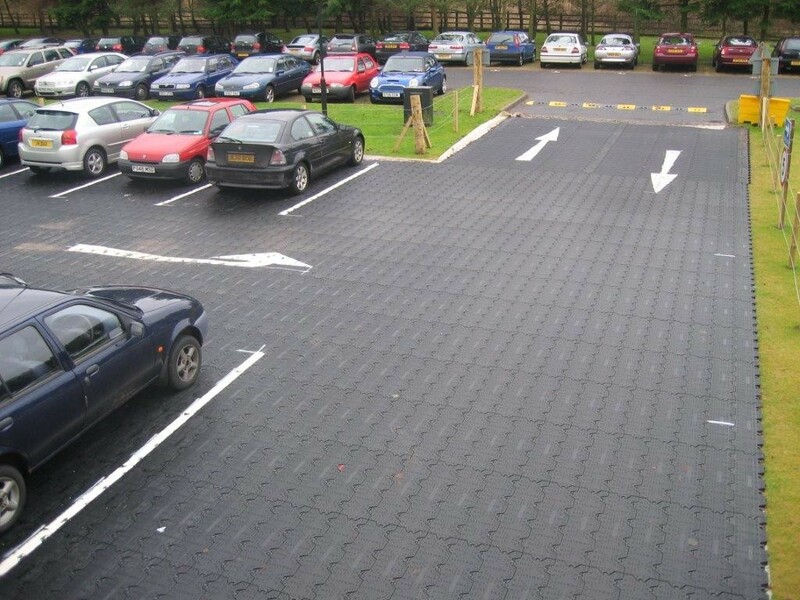 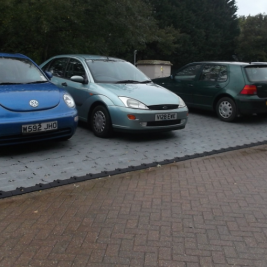 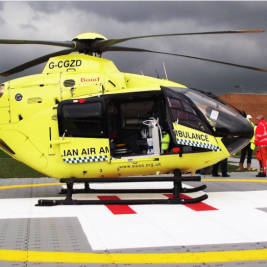 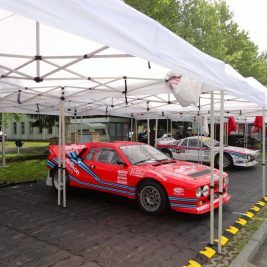 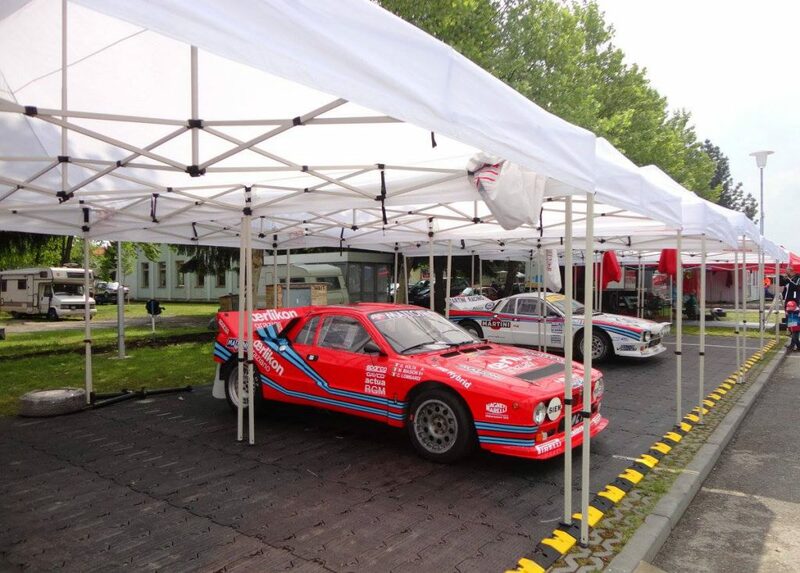 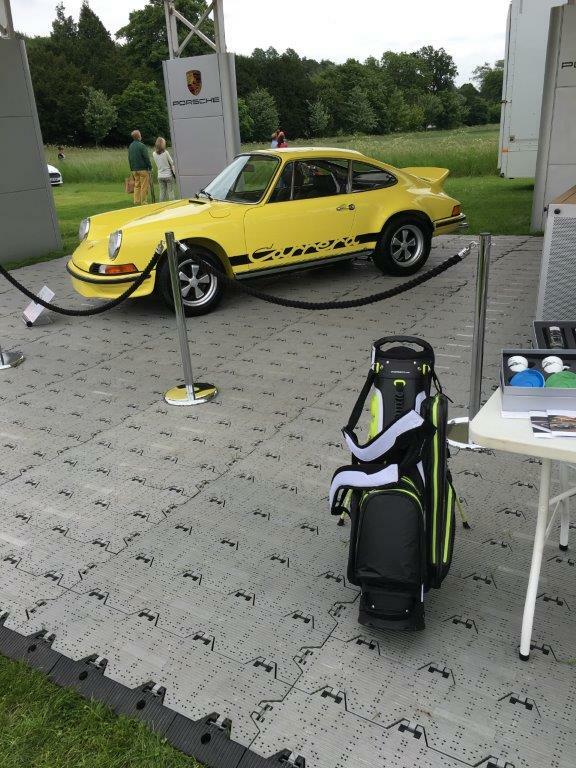 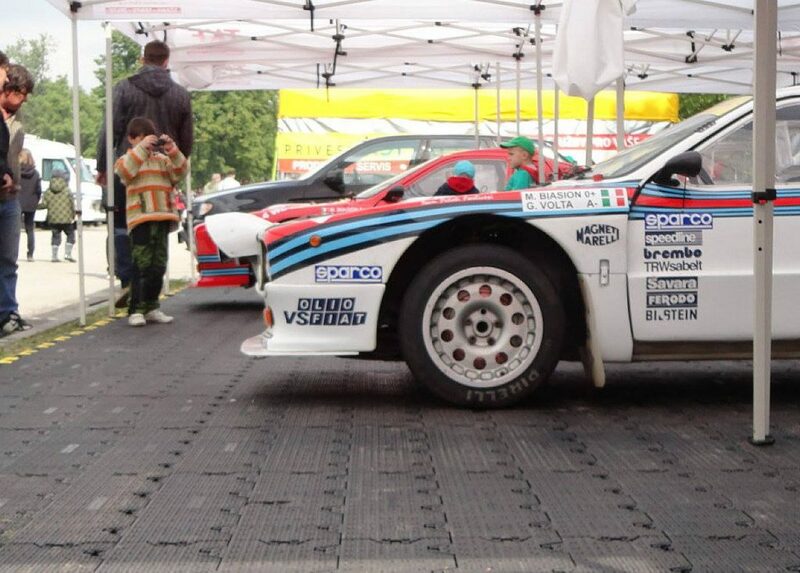 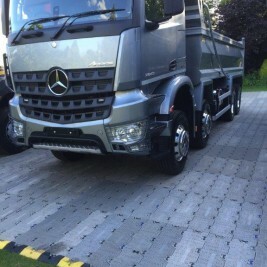 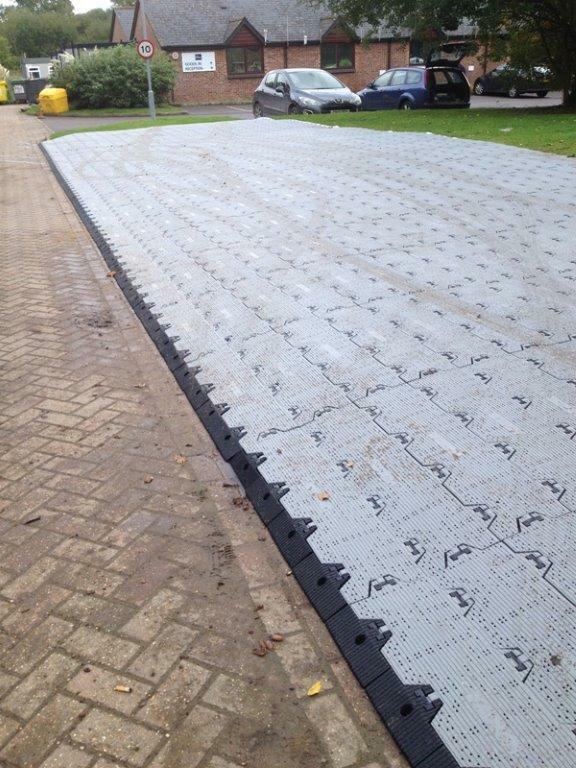 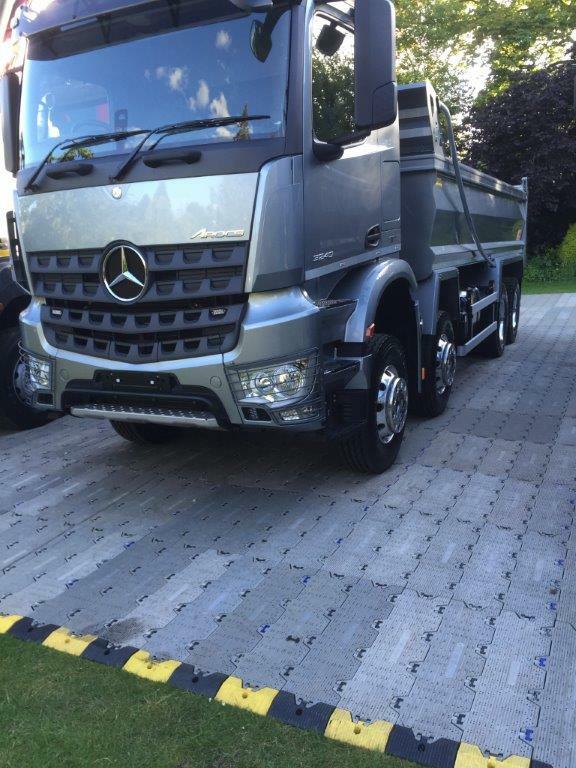 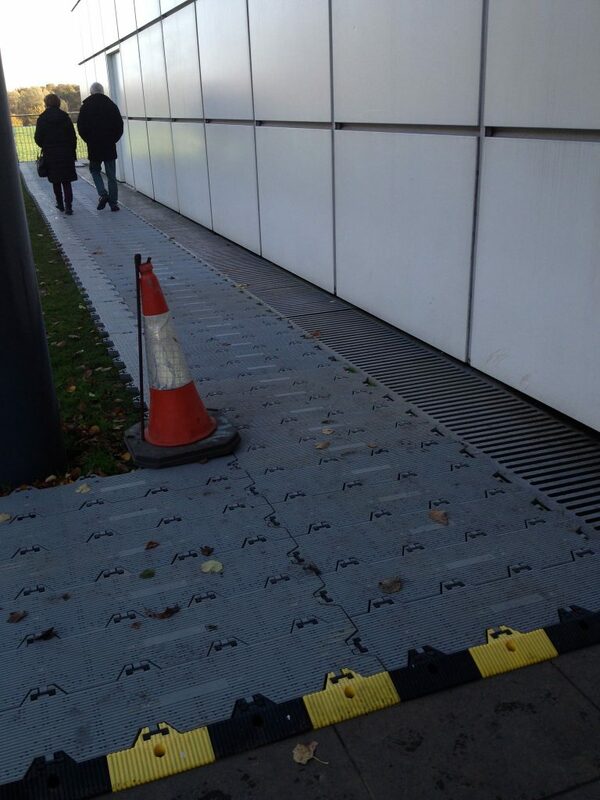 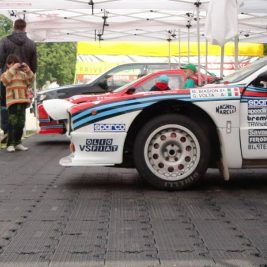 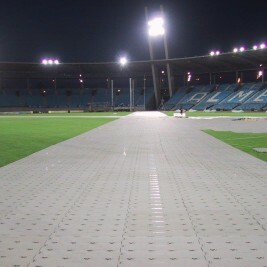 Supa-Trac temporary event surface is suitable for medium or heavy weight use and protects the ground underneath as well as protecting the cars, vehicles or people from the ground. 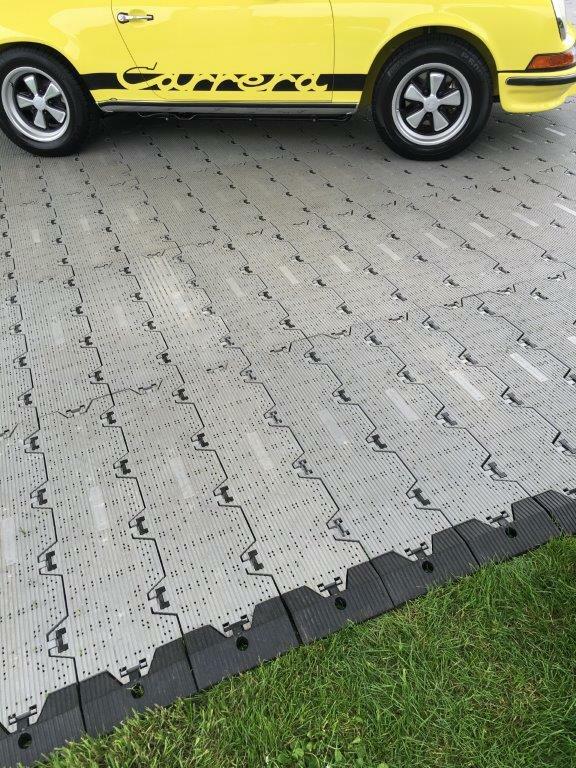 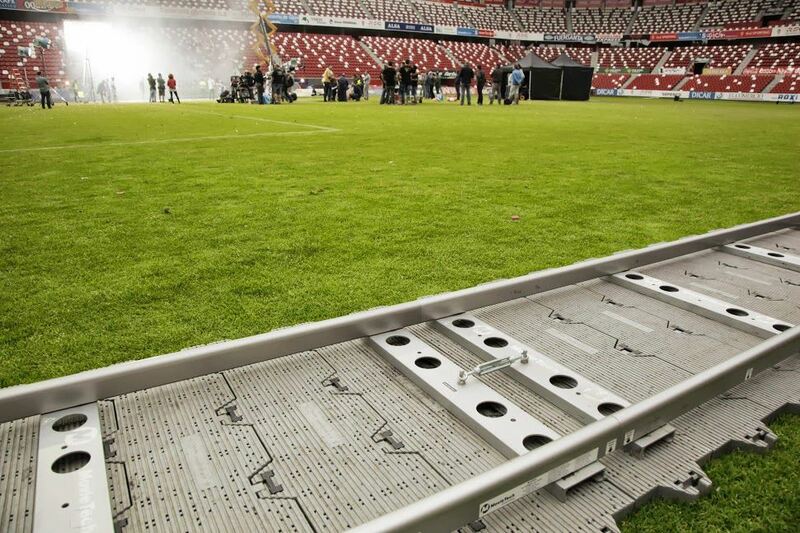 The Supa-Trac™ panels are quick and easy to install with up to 70 m2 laid per hour and no tools are required. 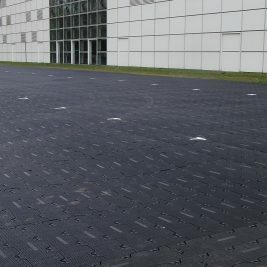 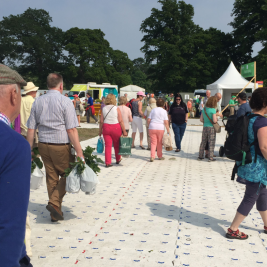 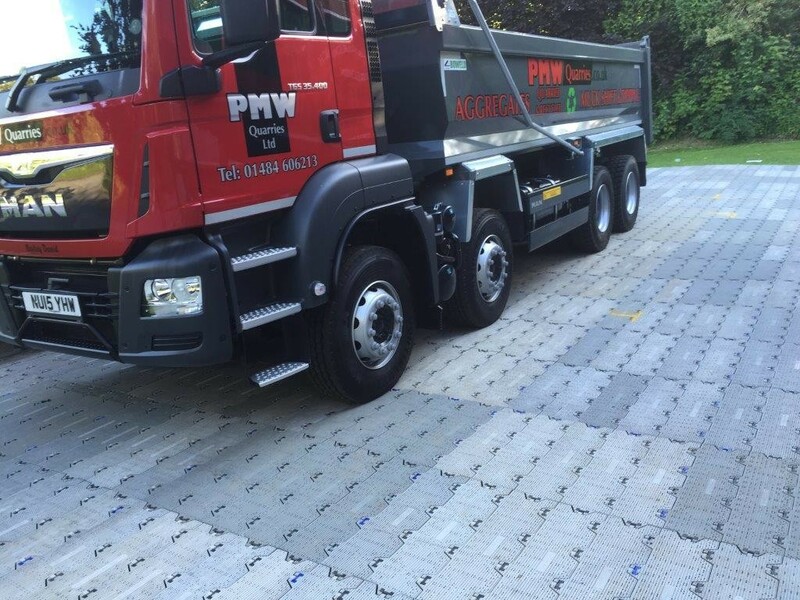 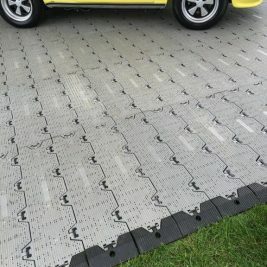 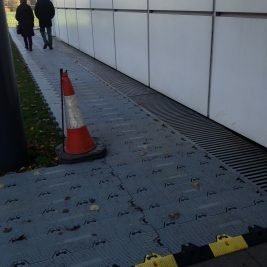 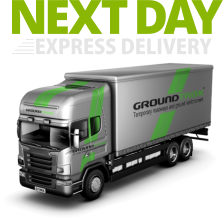 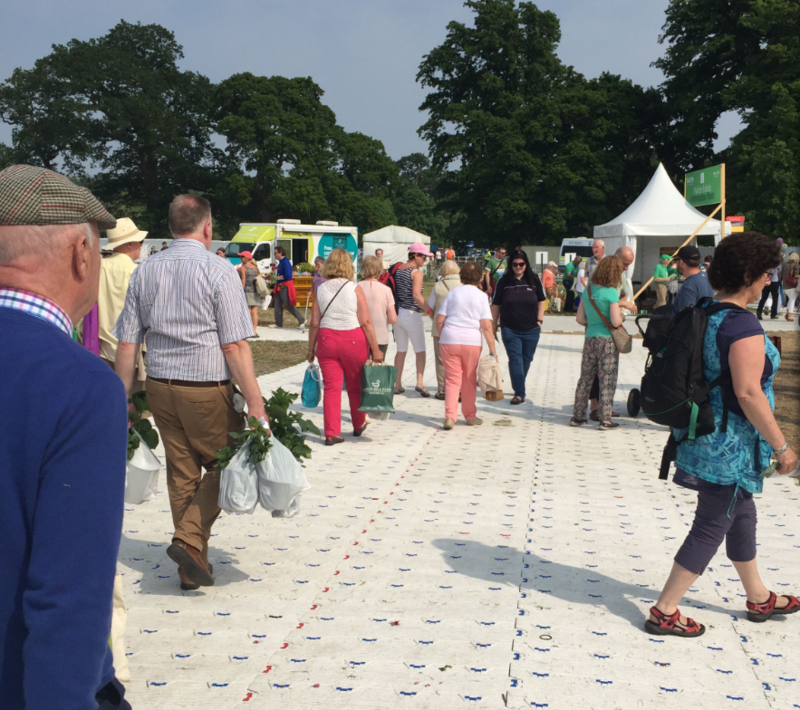 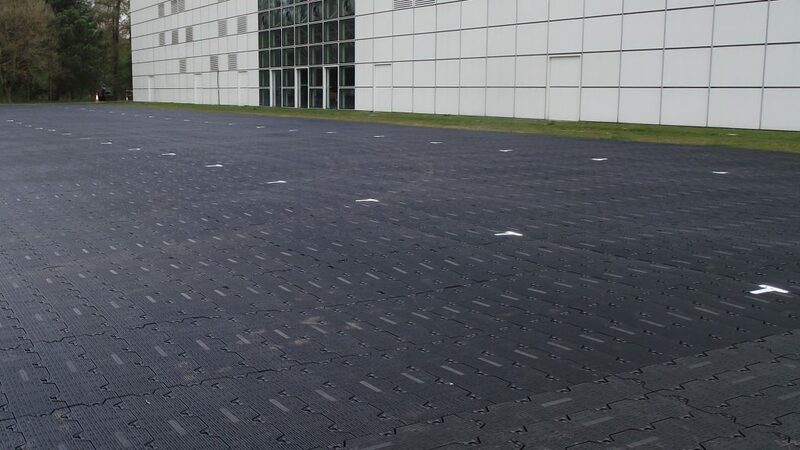 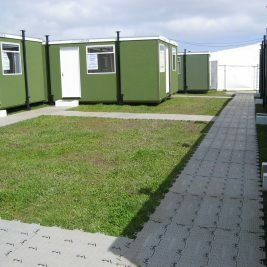 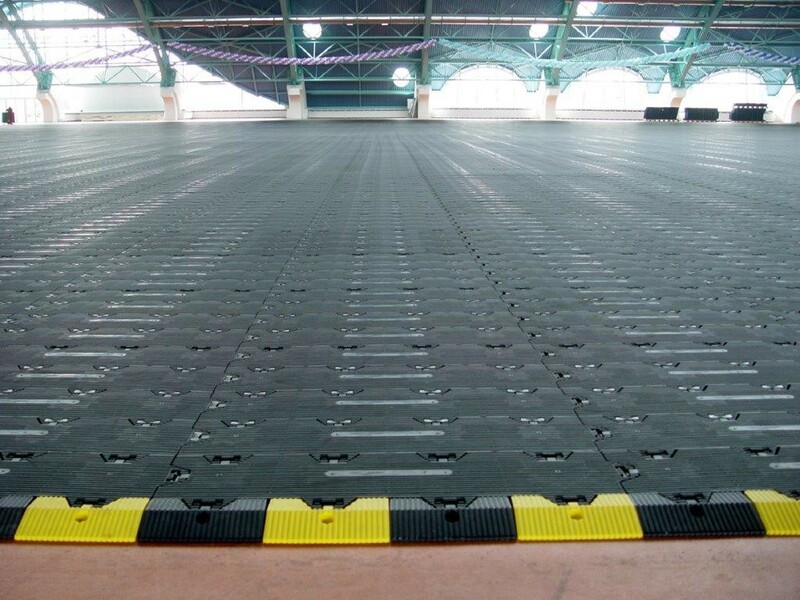 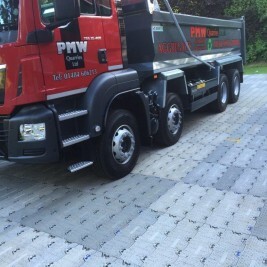 With super quick installation and extraction – up to 70m2 per hour – it’s the simplest, fastest ground cover solution of its type on the market. 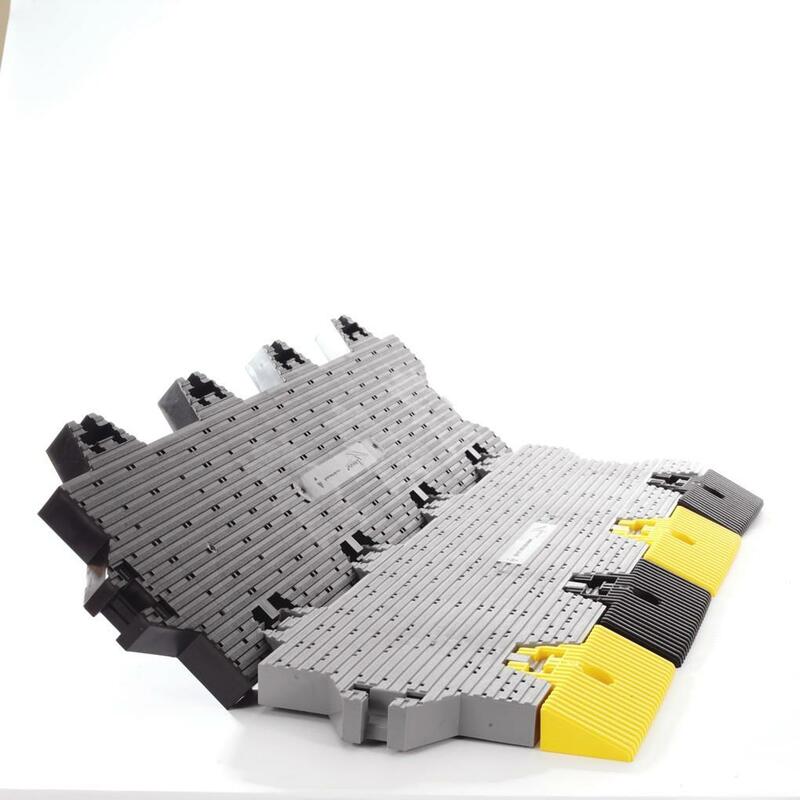 No tools or expertise needed. 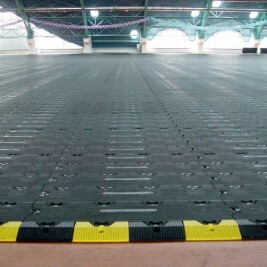 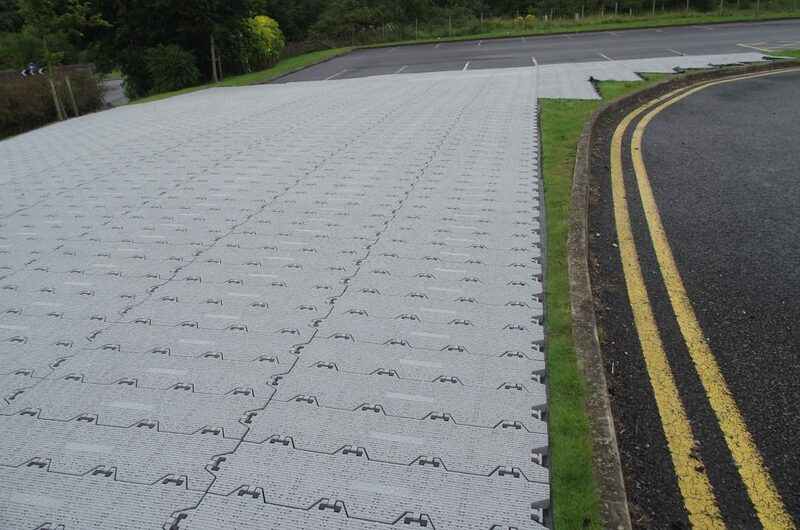 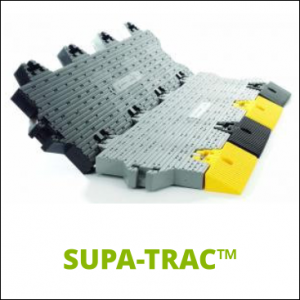 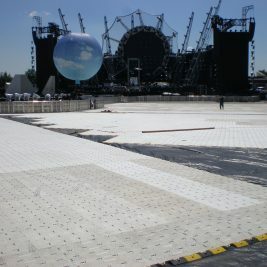 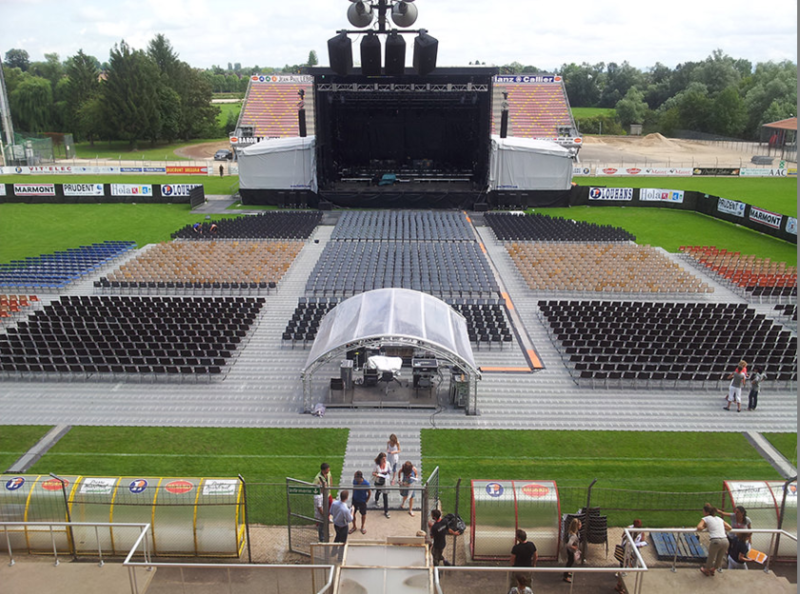 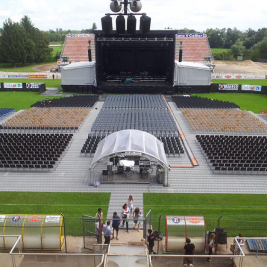 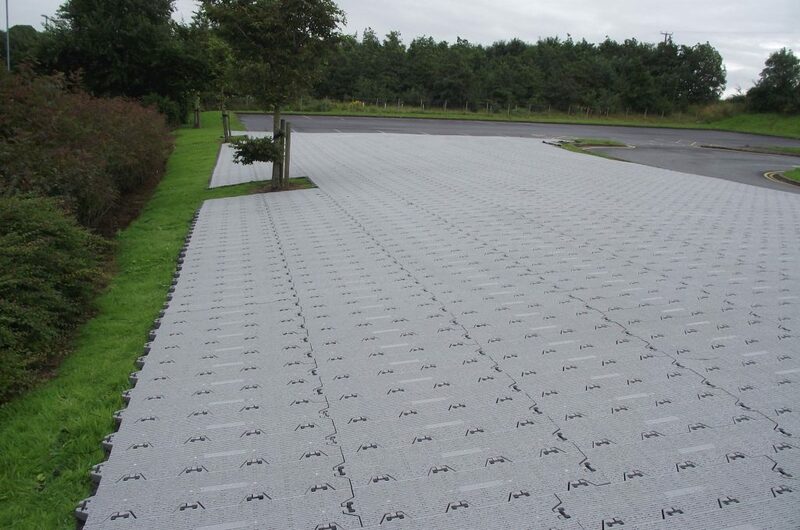 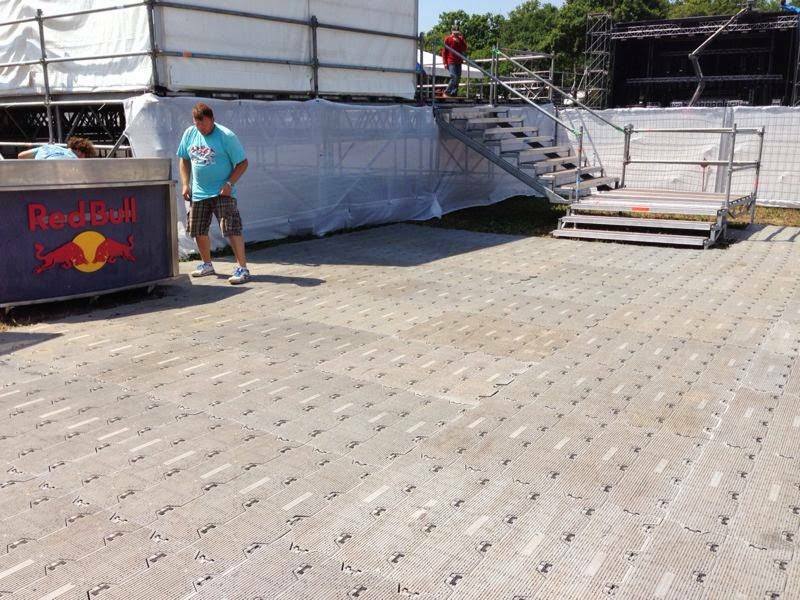 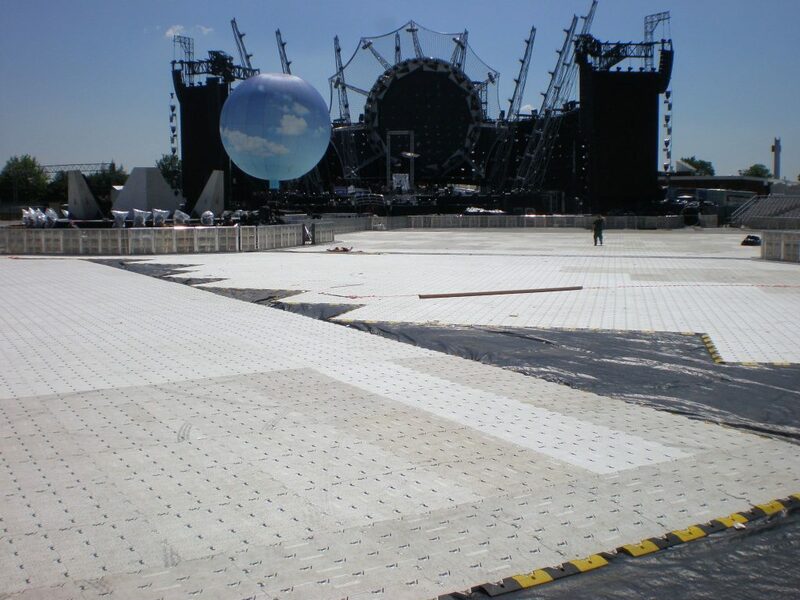 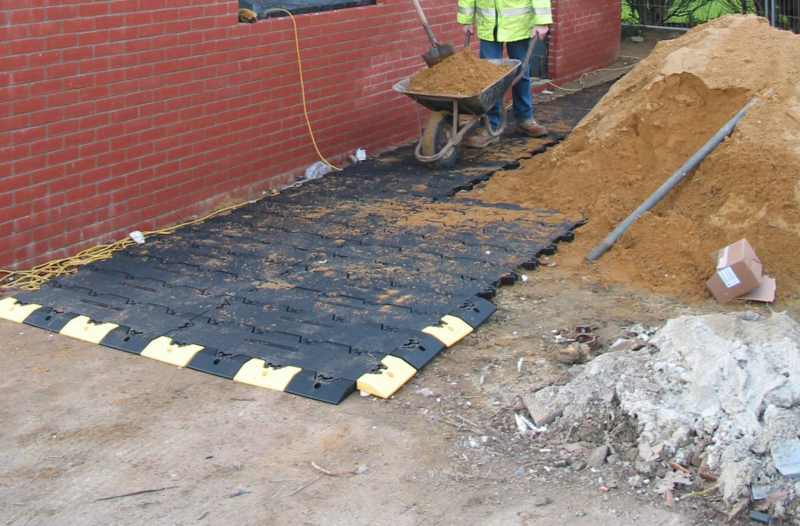 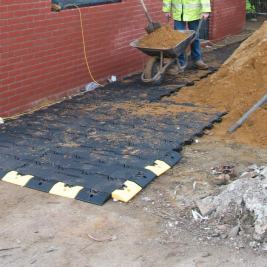 Supa-Trac™ creates a firm surface for walkways, roadways, temporary building and structures. 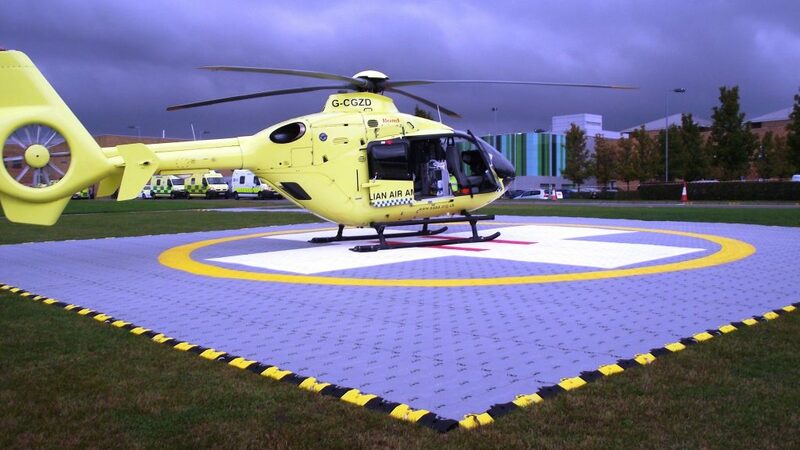 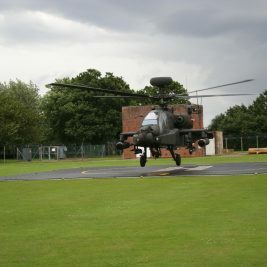 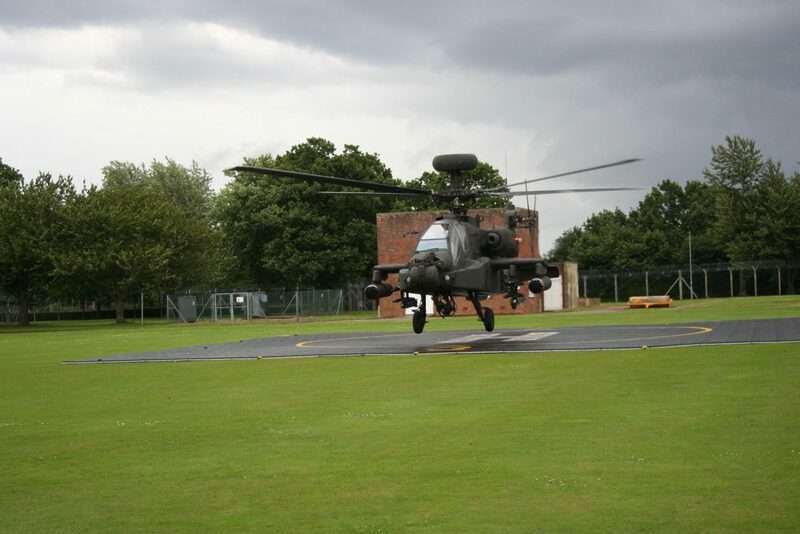 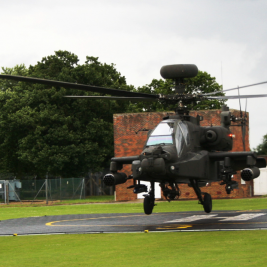 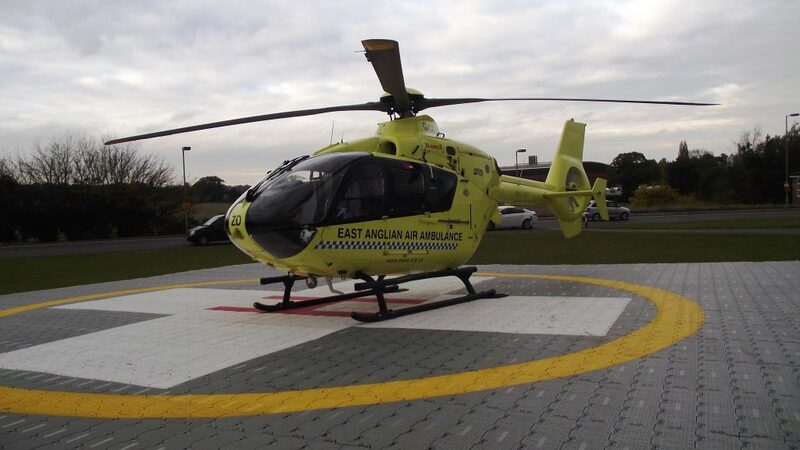 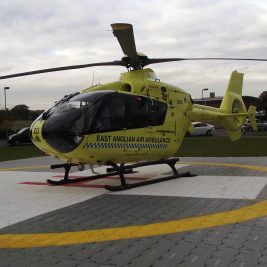 Even heli-pads and car parks. 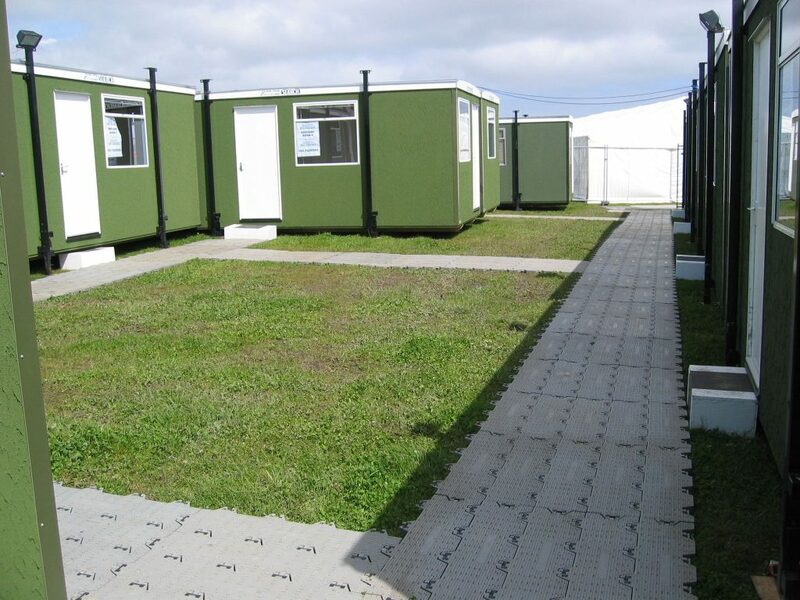 Volume discounts are available – please contact us for a Quotation.